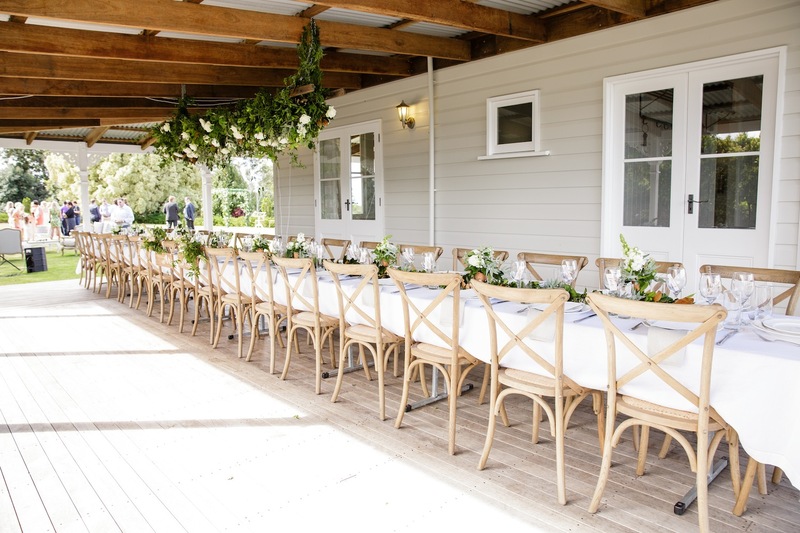 Simply Style Co is a wedding hire and styling company based on the Sunshine Coast. We put passion, creativity, heart & soul into styling inspiring weddings and events. Simply Style Co specialise in one-of-a-kind wedding furniture and decor to design your wedding into something truly beautiful. We style beautiful weddings, created upon your own vision, personality and style. No matter what event, big or small, Simply Style Co’s professional team can help with every aspect of planning, design and hire. Our exhaustive hire inventory is forever expanding as we keep up with the latest trends. We collaborate with you to create bespoke concepts, originally designed for your event incorporating colour schemes, furniture & décor recommendations, floral design and table styling concepts, decorating concepts, stationary inspiration and lighting. Husband and wife duo 'Chelsea & James' have a unique approach and strive to give utmost client satisfaction through their friendly and professional personal approach. Follow us on Facebook and Instagram to check out our latest work. We look forward to meeting you, and working with you on one of the greatest days of your lives.